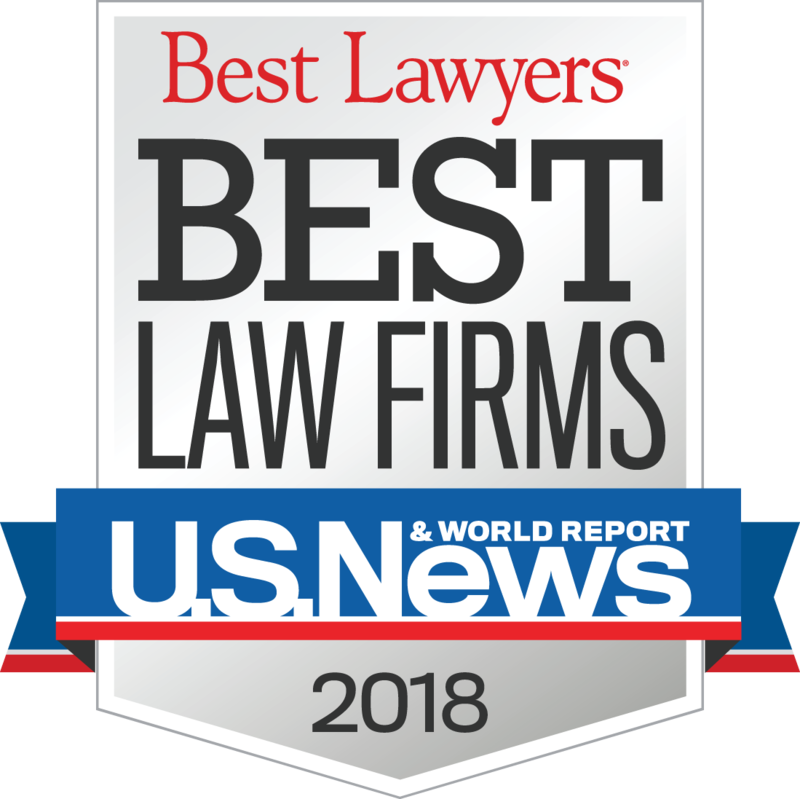 Joseph, Greenwald & Laake, P.A., is one of the most trusted law firms serving Washington, D.C., and the suburban Maryland area. For more than 40 years, our law firm has represented a variety of clients, including individuals, small businesses and multimillion-dollar corporations. From simple to complex legal needs, our law firm is prepared to deliver strategic solutions with high standards. The attorneys at our law firm offer extensive experience in particular areas of the law. When you select our firm, you will work directly with an experienced attorney who knows the right steps to take in securing your legal rights. Contact us online or call 301-220-2200 to schedule a consultation at one of our law offices in Greenbelt and Rockville, Maryland.